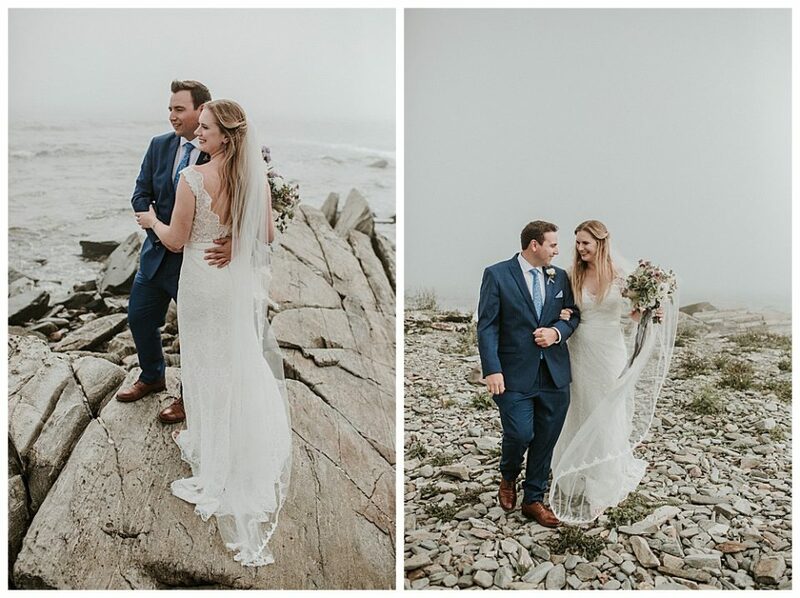 Hundreds of miles of coastline and tons of wedding possibilities but these are the ones this photographer would recommend the most! 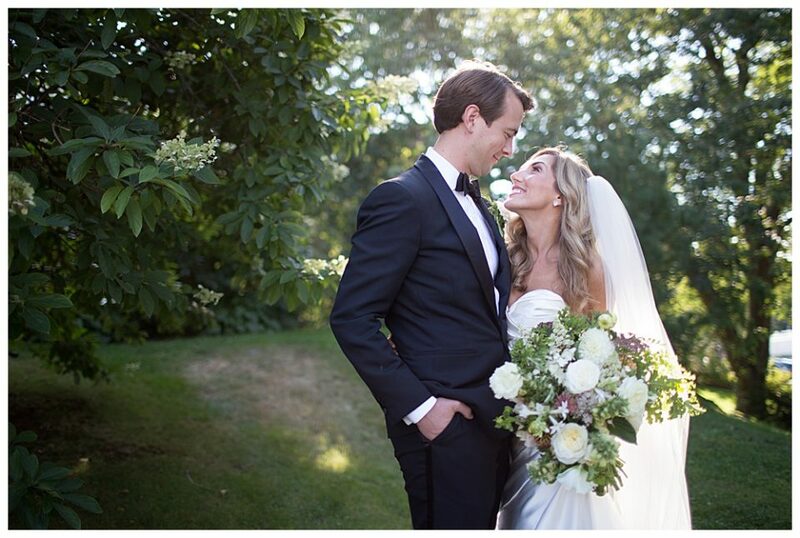 I have seen tons and tons of weddings at dozens of different places and these are some of my very favorite ones. 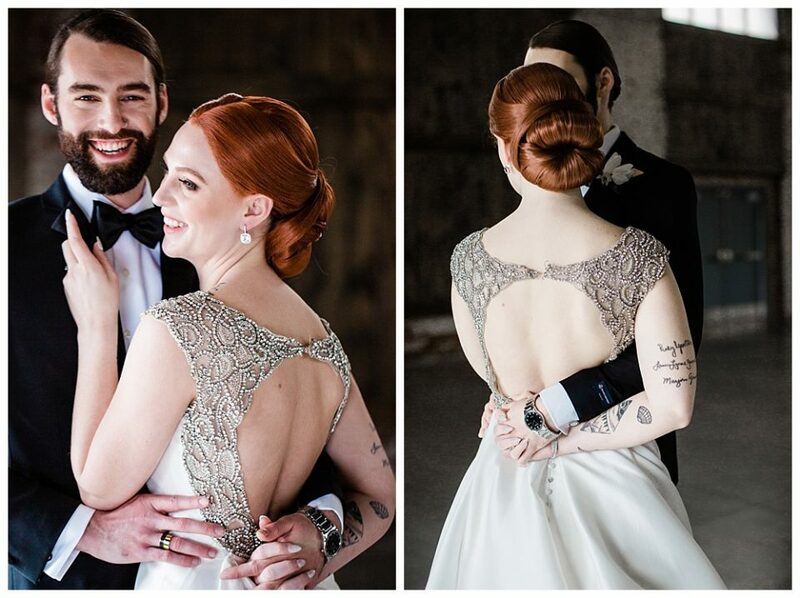 I love them for their locations, their photo options, and most importantly the way they make a wedding feel! 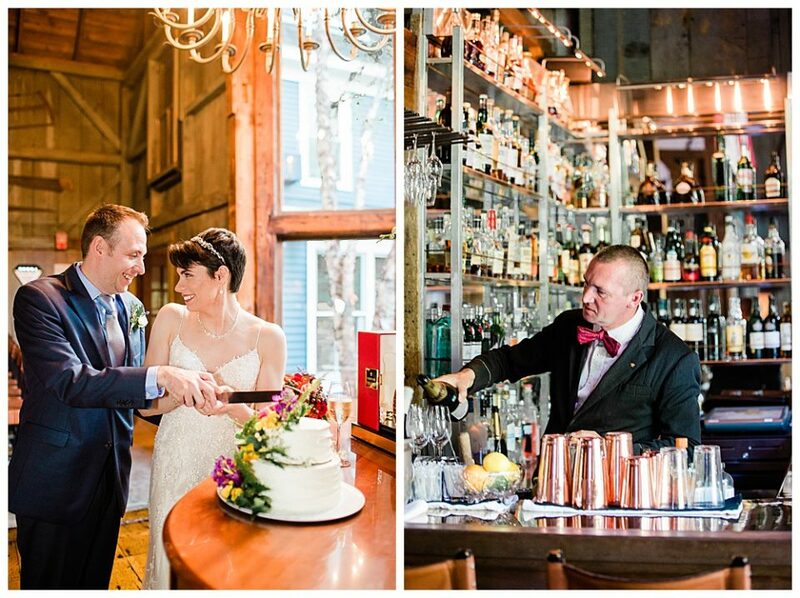 I hope you consider these gorgeous coastal Maine wedding venues. Just the right amount of “Downeast Maine” here. It is not technically located in Downeast Maine but that term gives a certain amount of texture to a location. It is such an incredible coastal venue with a little bit of a Dirty Dancing resort feel. Full of choices! This has the tent, the barn, the fields, the coast/beach, and the classic farmhouse. There is nothing I do not love about this place. Some of my favorite things are the walkways on the trails. 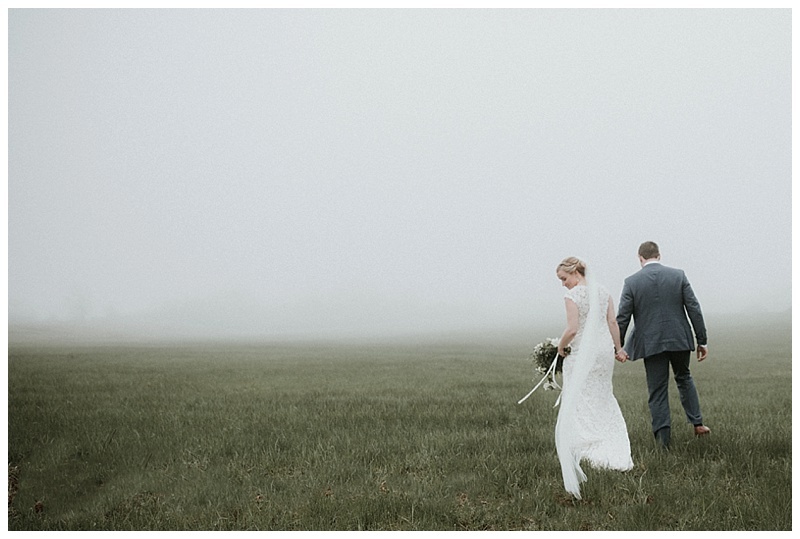 You can see this foggy Laudholm Farm wedding below. Think classic, timeless location with some of the very best food and staff in the industry! A place you will create new traditions and want to come again and again. 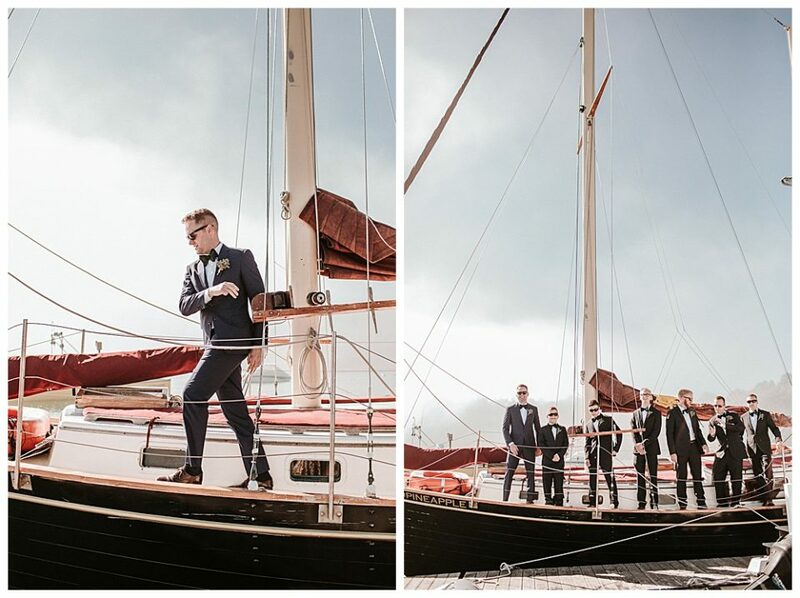 Also, one of the best places to arrive on a boat to your wedding! 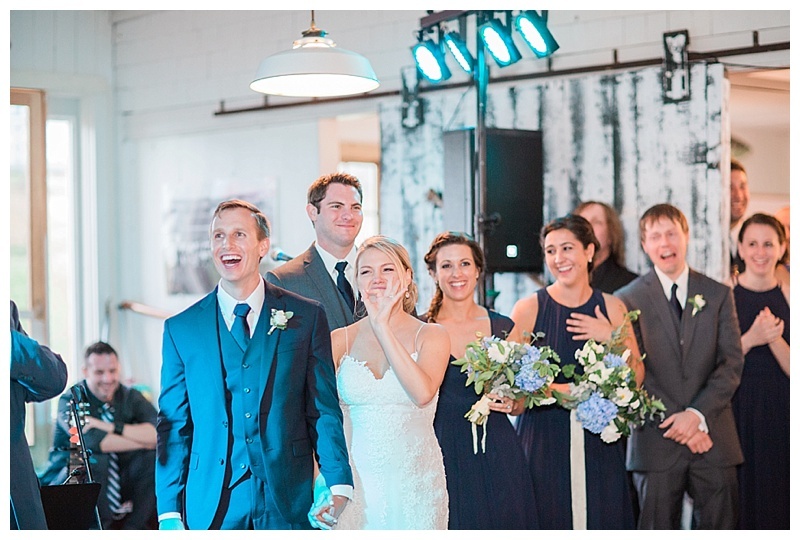 See this rainy day Nonantum wedding here. Only a 15-minute ferry ride from Portland, Maine this is an all in one location. You get the gorgeous coastal Maine rocks, docks, and an indoor/outdoor location. The rooms are the inn are nautical and picturesque. 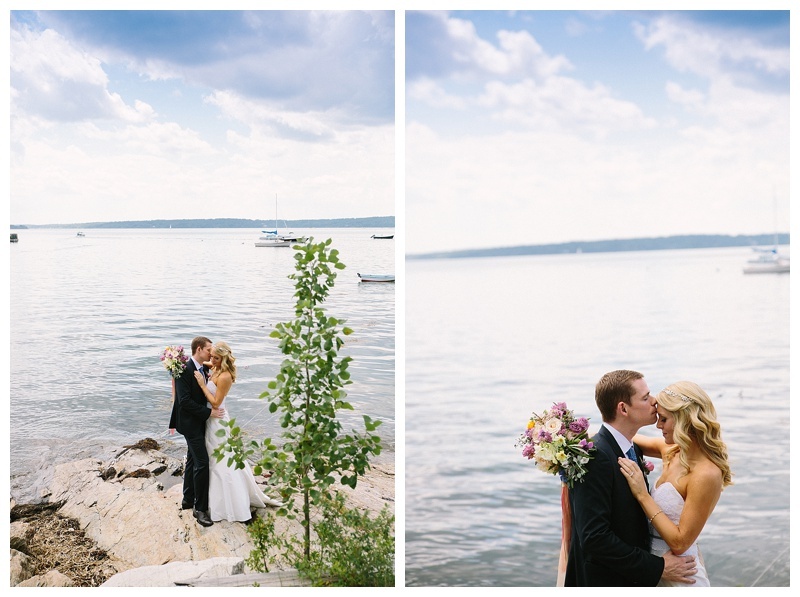 See this Inn on Peaks Island wedding below. Located in the most adorable coastal Maine town! Consider an off-season wedding here. This is a very classy and professional place! They also have some of the best food in Maine and that is saying a lot because we have incredible restaurants here! Relaxed and full of adventure this is a luxurious and incredibly beautiful collection of cottages making up the resort. More delectable food, spas, tranquility pools really makes it a dream. Offering the best photo light with a variety of choices this is a place where your images will never look the same as someone else’s. The décor here is so wonderful because it has a commercial fishing feel. It is literally on a dock and you can pull up via boat! The complete Maine experience! See this Contented Sole wedding below. In the heart of Portland located just a few blocks from the working waterfront! This place is like a slice of AZ or CA with its garage door access and outdoor patio/urban garden yet coastally located in arguably one of the greatest cities in the USA!